Are you a skilled worker looking for employment opportunities in Australia? Perhaps you got a job offer from an Australian company. You need an employment visa to work legally in the country. 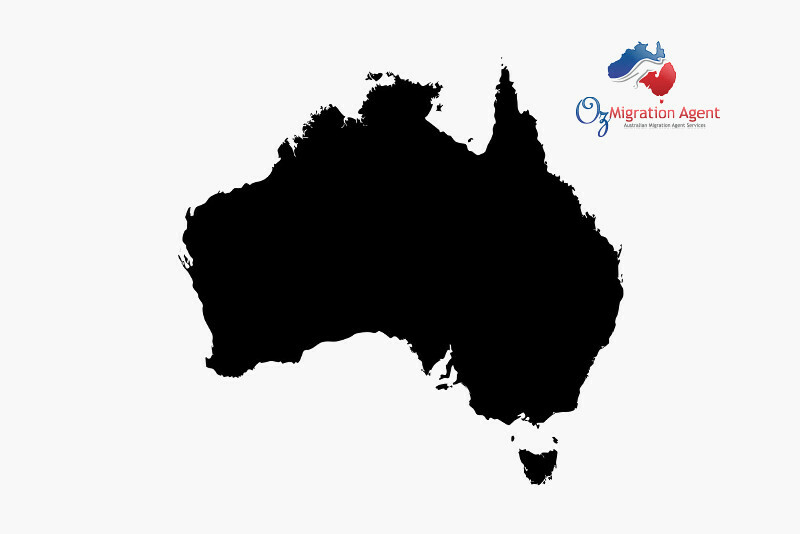 OZ Migration Agent, a Registered Migration Agent (MARN:1463990) specialises in temporary and permanent visas. We will help you find the visa pathway that matches your skills and competencies. We will handle the paperwork so you can work in Australia legally. With Oz Migration Agent, a Registered Migration Agent, you are a step closer to getting your work visa approved, without all the stress associated with the application and approval process. We work with you to understand your personal circumstances and guide you to the right visa to meet your needs and personal situation. Depending on your circumstances, there are a range of work and skilled visas that could be open to you. For more information on our services relating to work and skilled visas, complete our request a call back form and we will be in touch to discuss your options.